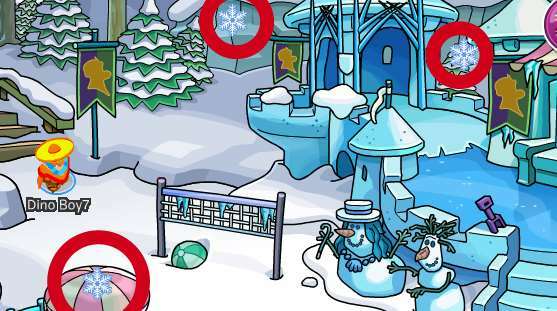 Club Penguin Frozen Party Cheats 2014 - Free Items, Hidden Snowflakes, Emotes and More! 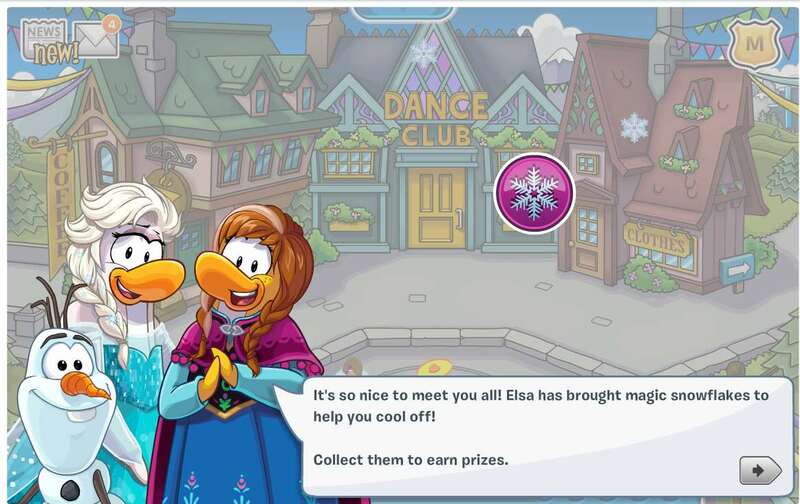 The Frozen Party for Club Penguin 2014 has landed, and it has lots of great features and it is tonnes of fun. I will be touring you on a complete guide for the Frozen party, and how to get the most out of it. The party will be running until September 3rd, so hurry! 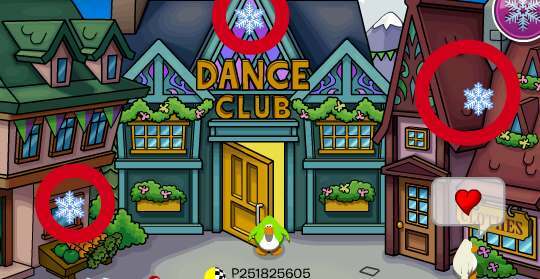 When you first log on to Club Penguin, you are greeted by Anna. 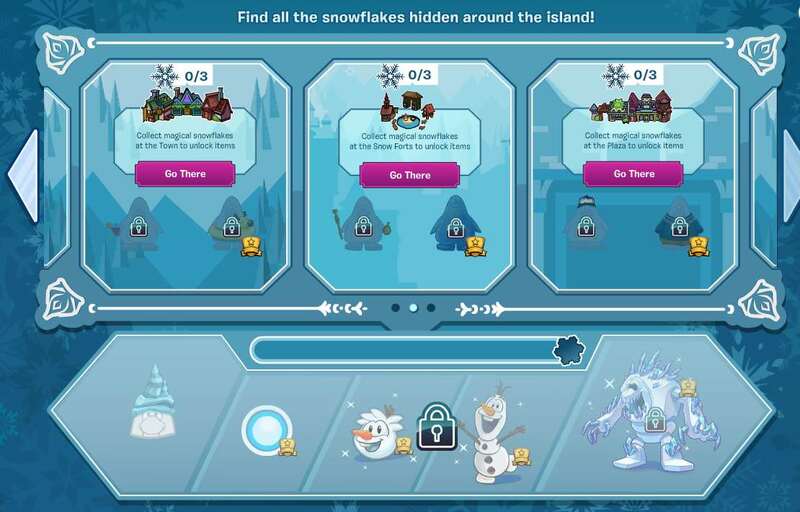 She tells you that you must collect hidden snowflakes across the island, collect them to earn prizes. 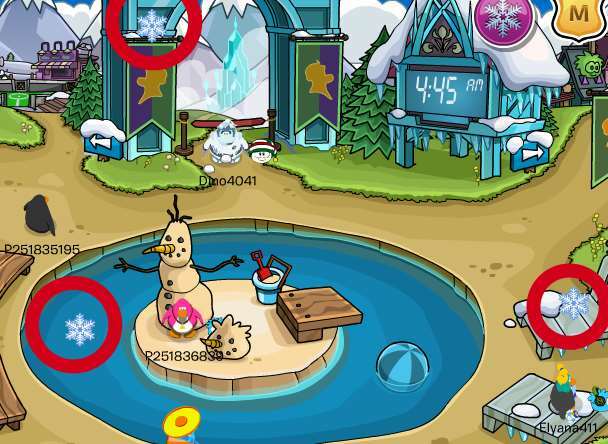 There is a snowflake at the top next to the moderator badge. 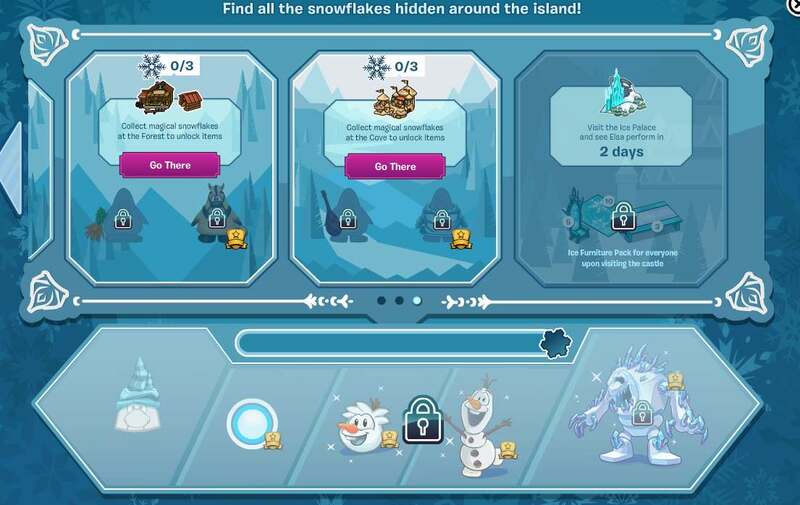 Every time you find a snowflake, your progress bar increases. 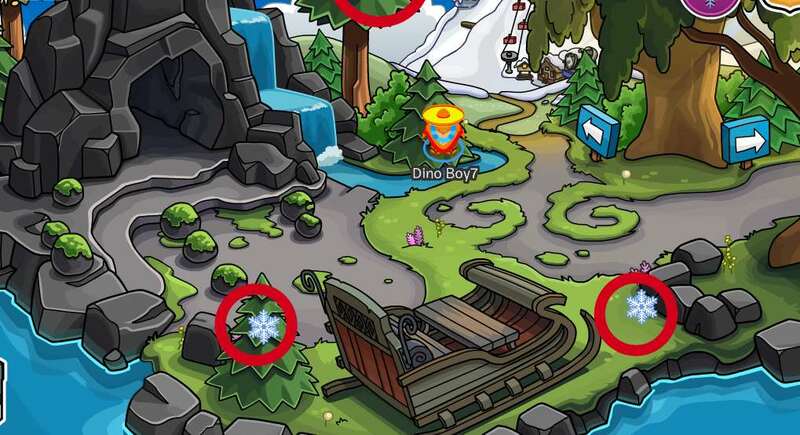 Here are the locations for the hidden snowflakes at the Frozen party. 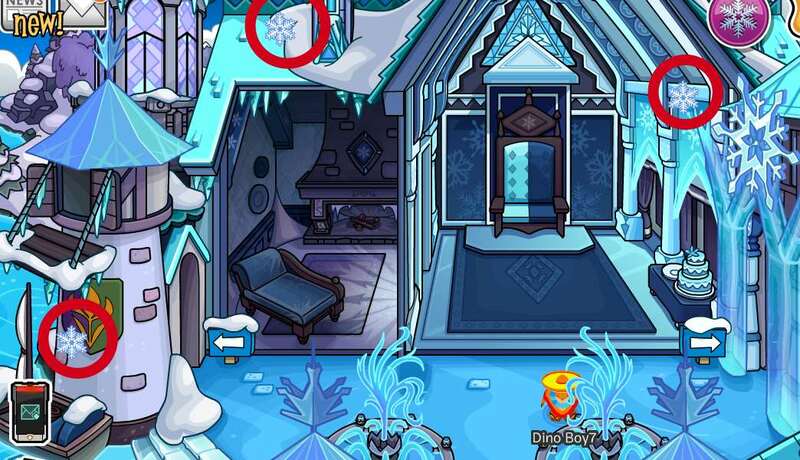 Of course there are also many emotes, transforming, amazingly decorated rooms, and more! 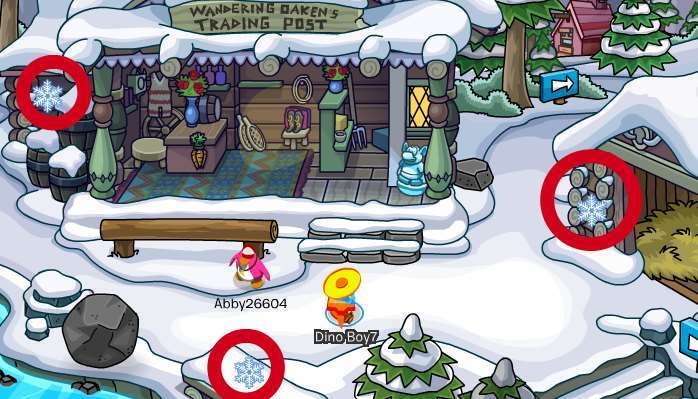 I like waddling around the island and seeing all the icy cool rooms personally. 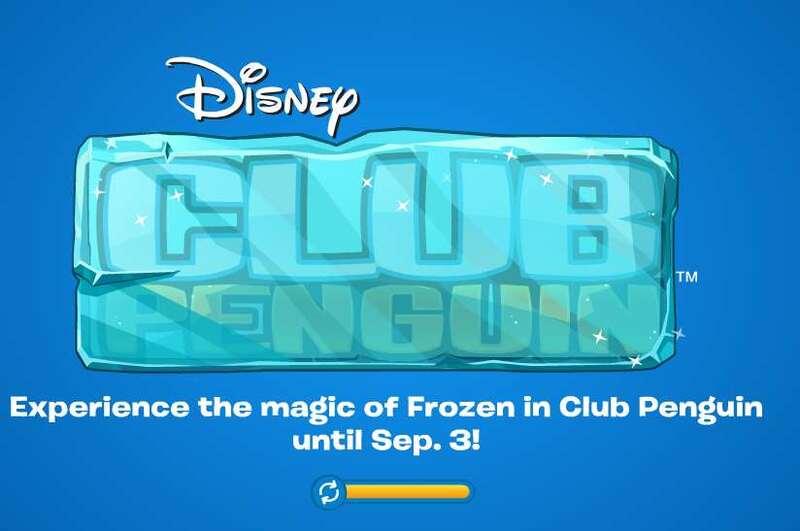 Even the Club Penguin Mobile Application is updated for the party. 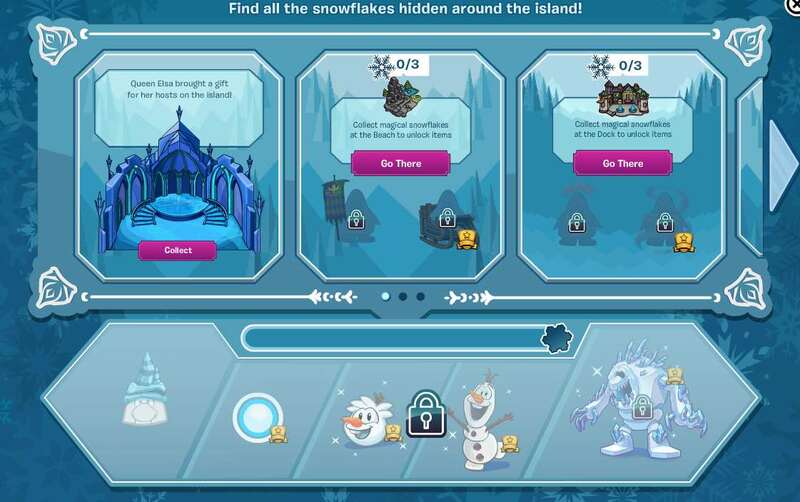 That's all for the Club Penguin Frozen Party 2014 Cheats Guide. See you soon penguins! This party be so cool all my peeps in the hood don't need no kool aid. Frosty goodness.